Devon is a Motion Designer based in the Dallas-Ft. Worth area. He is passionate about storytelling, whether through animation or video production. 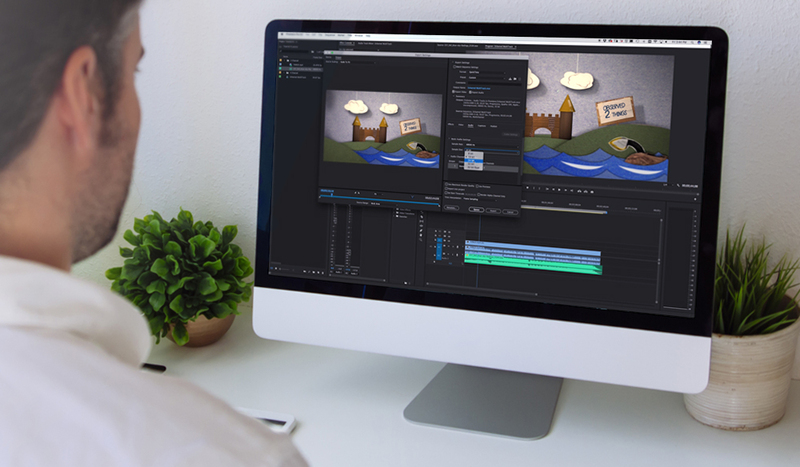 Learn how to render a video clip with multiple audio tracks in this easy-to-follow tutorial.